A refreshing cocktail with the perfect combination of citrus and basil flavors! Definitely a new favorite! I hope 2015 was a fantastic year for you and your family! It was a busy, but great year for my daughter Ella and I. In 2016, I hope to get back to blogging more regularly and bring some more bookish and recipe posts your way. Ella will also be starting a kid blog with DIY's, recipes and other fun stuff. As soon as I have all the details, I'll be sharing with you! 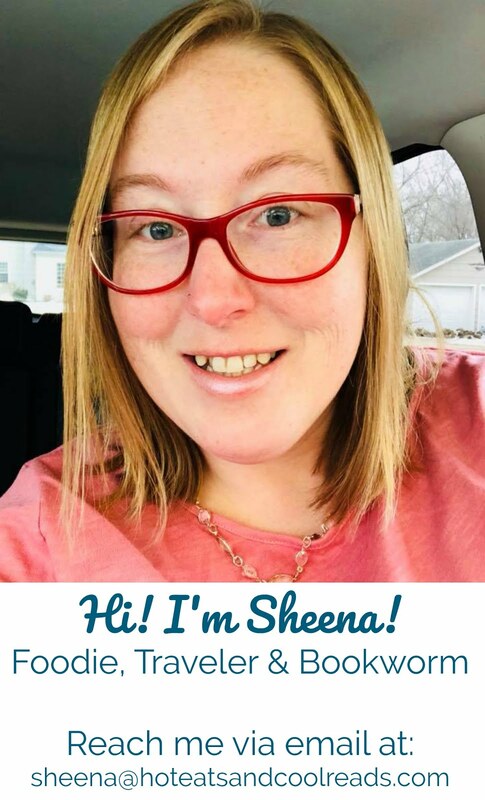 We are super excited to start her blogging journey together and I know you'll love what she has to share! Today I have the perfect cocktail for you to ring in the New Year! 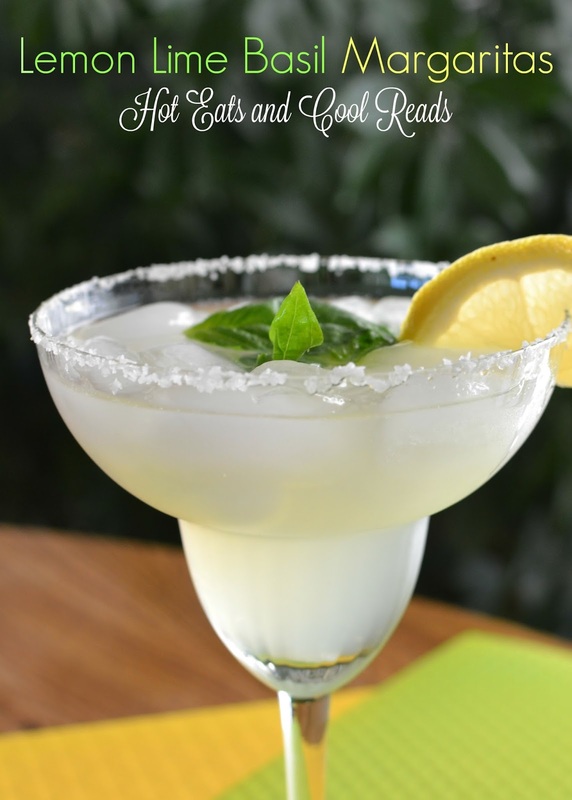 Lemon Lime Basil Margaritas... sounds amazing, right? My sister had a similar margarita at a restaurant, so we decided to recreate it at home. With all the wonderful citrus available right now, it's a great time to make this recipe and celebrate! I recently ordered a whole box of mixed citrus fruits from my local Bountiful Baskets, and a recipe like this is one way you could use up some of that fruit. 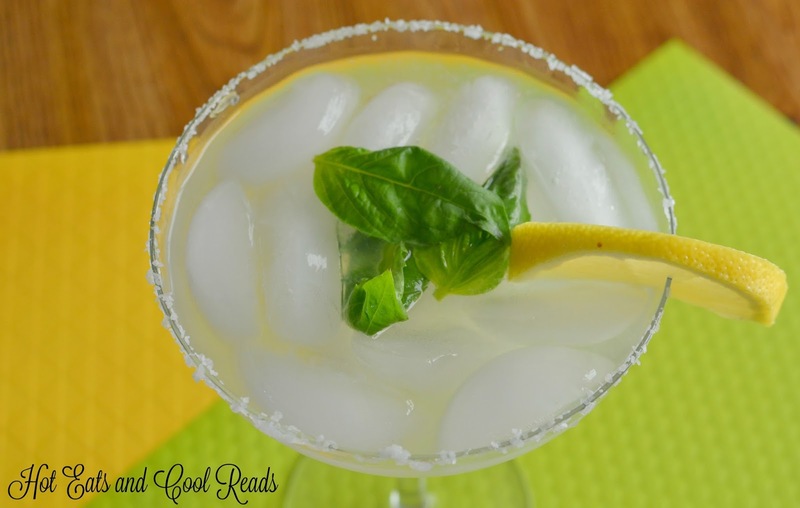 The basil adds a touch of flavor that takes this margarita to the next level of goodness. I love fresh basil everything, but when paired with the freshly squeezed lemon and lime juices, it's extra delicious! Serve them at a New Year celebration, girls night in or just because! They are a crowd pleaser and everyone will want the recipe before they go home! Pour salt and sugar into a plate. Wet the rim of the glass with lemon juice, then turn upside down and coat rim with salt and sugar. Pour ice into the margarita glass. In a shaker combine juices, simple syrup, tequila, triple sec and basil. Pour over ice and serve immediately.